Sundays are typically my “haven” days. The one day each week when I get to put my feet up, sip my coffee and go through my favorite glossies. And, I am a habitual “ripper” – meaning, if I see something I love, I tear the page out of the magazine and stow it away in my “light bulb” file. So, I’ve decided to share my Sundays with my readers…and I am calling it “Sunday Coffee.” Today is a hodge-podge of finds that I think every girl will be excited to read about. Cynthia Rowley! My emergency kit just got a little prettier. Available September 4th. I will soon be checking out the new, hugely talked about, intimates store that recently came to town. Soma is now in the Fashion Mall on Indy’s northside. Our community now has a local chapter for an amazing national organization. 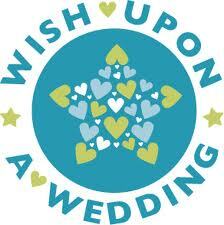 Wish Upon a Wedding is something everyone should know about. My alma mater, Purdue, is back in session starting tomorrow. Fall is a pretty amazing time in Indianapolis. The Colts are back on the field and the festivals are back in full swing. Here are just two of the ones I read about this morning. 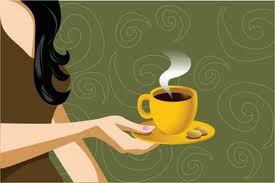 Enjoy your week and if you have anything to contribute to BCE’s Sunday Coffee, email lori@boldlychic.com.